Weekly Fridays 5pm-7pm (GMT) on Likwid London (http://www.likwid.london). Soul-Identity Music. 2 hours of upfront and classic soulful underground music. 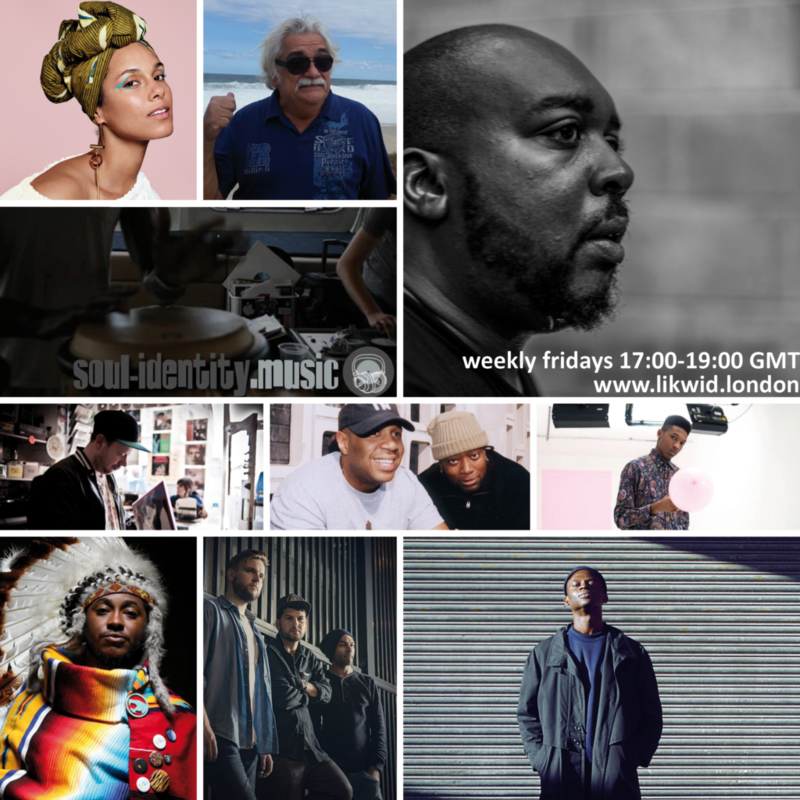 On this week’s show we’ve got some killer bits and pieces with new music from Thundercat, Wayne Snow and Kaidi Tatham, current faves from Omar, Sen3 and Clairmont the Second and reissued gems from Teakwood and Sweet Maya. In the second hour, it’s all about the classic funk and house music, as well as a supremely brilliant new Theo Parrish remix of Alton Miller! Originally aired Friday 10th February 2017.